The weather is horrid, so cold, so I popped to the charity shop to buy some old books for recycling, I have never done any book folding and decided to jump in the deep end. 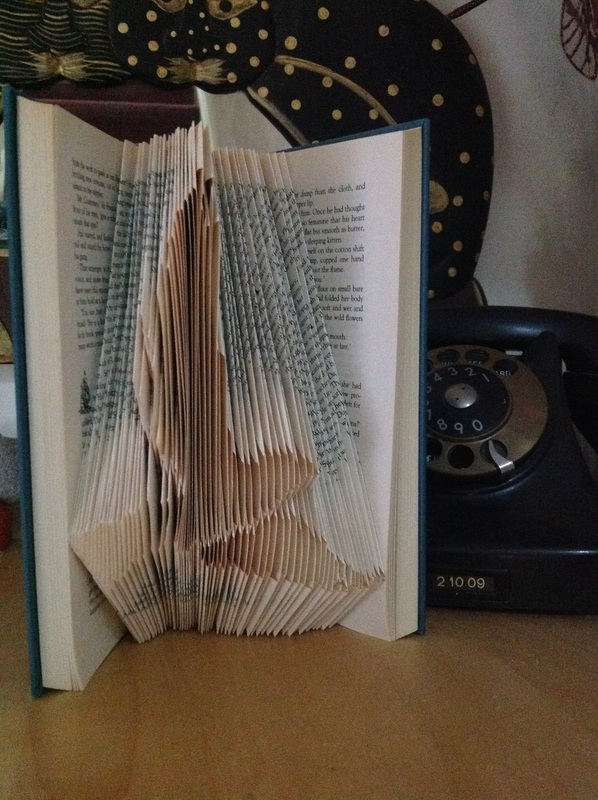 No beginners heart shape for me, I created my own template, to match the book I found ‘ bird of prey’. Well I have to say it is easier than I thought, and quicker to complete than I thought it would be, voila……and the sun is now out, yippee. 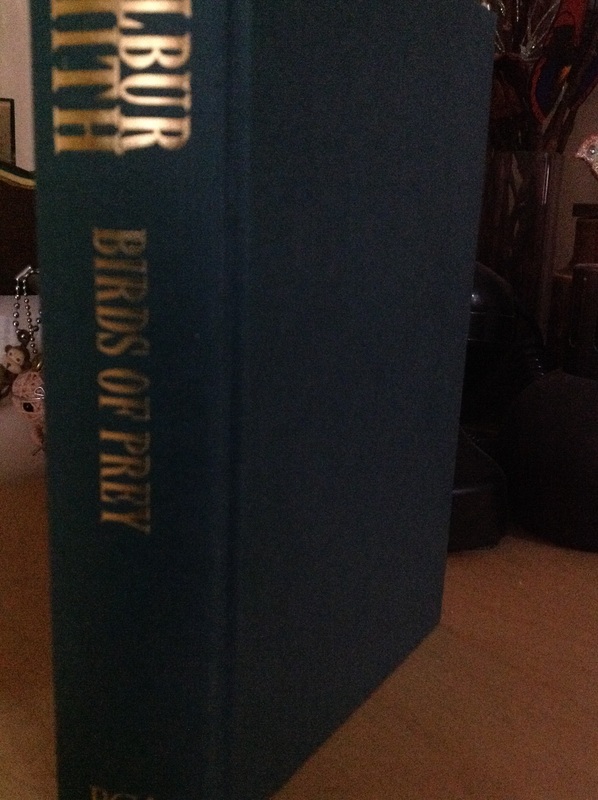 This entry was posted in bird of prey, Book folding and tagged bird of prey, Book folding. Bookmark the permalink.